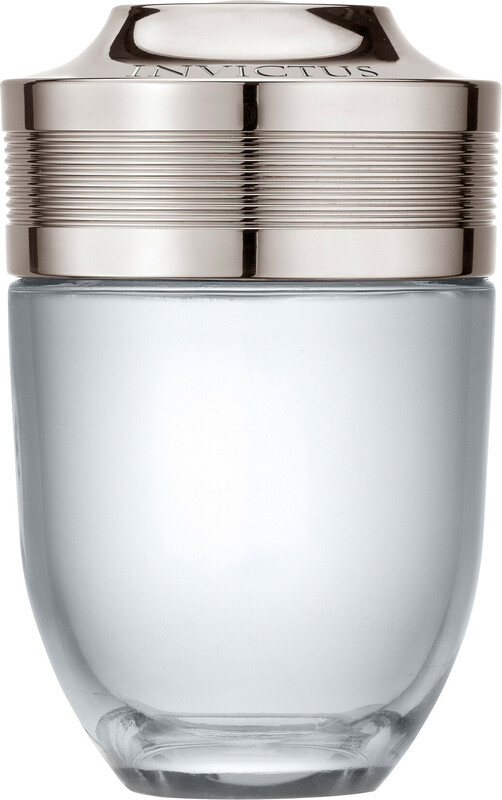 Round off your shave with the scented Paco Rabanne Invictus After Shave Lotion. Created with toning and moisturising ingredients, the splash on lotion invigorates the face and neck following your shaving routine. As well as enlivening the skin, it enlivens your senses with its inimitable aroma of grapefruit zest, gaiac wood, ambergris and patchouli. Pour a few drops into a cupped hand, rub the lotion between your palms and then pat onto the face and neck. For a gentler alternative, use the Invictus After Shave Balm . 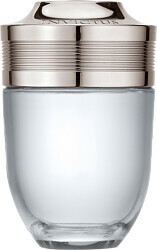 Paco Rabanne Invictus After Shave Lotion 100ml is rated 5.0 out of 5 by 6. Rated 5 out of 5 by Jacks1973 from Gorgeous Bought as a Christmas pressie for my other half - he uses this aftershave all the time. I personally love it too. Great price & fast delivery! Rated 5 out of 5 by Aromatic16 from A great gift Well packaged. Looks good and does what it's supposed to do. What more could you ask? Rated 5 out of 5 by Vivan from Invictus After Shave Excellent product, no end of people mentioning how nice it smells. Was bought for boyfriend and he has gone off with the lad next door, he liked the smell also. Will purchase again, not for this boyfriend though! !